HO HRCG!! I am down with Sinus Infection & Bronchitis. Very ill. I am under Dr’s care & on Antibiotics. Siddhartha Henry has good days & then a day or 2 not so good. IBS is like that! He is for the most part very well, which is a relief. This falling thing is just not good for anyone. It is scary as I never know if I will be able to get up. And thinking of you falling blows my mind as you are so vibrant & healthy! Oh the family decided (without my input) to come up on President’s Day which is Family Day here. I was gracious about it until I fell. Then I phoned & said it was not a good time for me. I mam sorry that cold still has a grip on you. These colds/viruses seem stronger than ever don’t they HRCG? 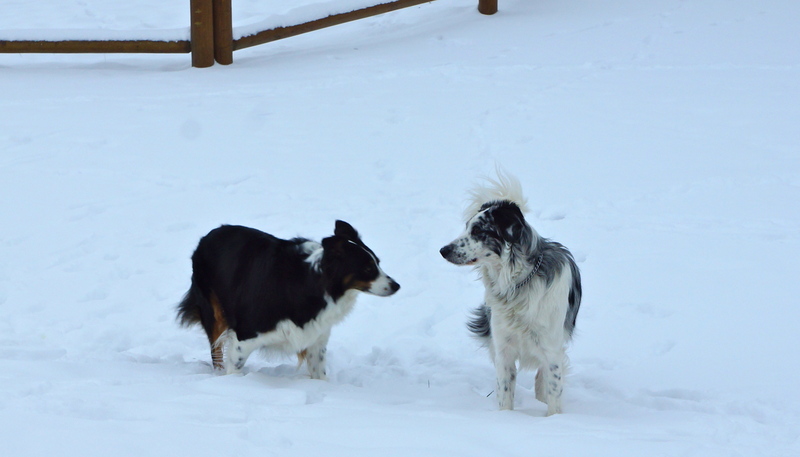 I am thrilled the dogs are all happy; not surprised having you & WB to love & care for them. Purrince Siddhartha’s bowels are fairly settled again. We have been going for walks daily. Once the cold & snow returns we will be inside but for now enjoying being outdoors with P SH. Oh this week has ended on a low note HRCG! I fell last night. I cancelled the family coming to visit; I have no energy for them at this point. Today has been IBS attacks so I am not feeling remotely good at all. Thankfully P SH is stable. And when I adopted him I got a BFF also…a bonus! I am truly blessed. You & WB have hearts of gold to take Fly in! And she sounds so happy to be there & already bonded to Dot! Ellie is definitely ‘your’ girl. I am down sick with Viral Sinusitis yet again! UGH!! I will survive, lol. Purrince Siddhartha Henry had a few not-so-great days but he is all right once again. At least there is a Vet practice who lets me buy his Vet foods & meds from them. Mary-Ellen says she will take P SH to Vet for Rabies in June & for medical needs (as her cat). She will pay the bills & I will pay her back. I have no other choice. And I/we are blessed she is still in our lives! You adopted a 3rd dog?? How AWESOME!!!! 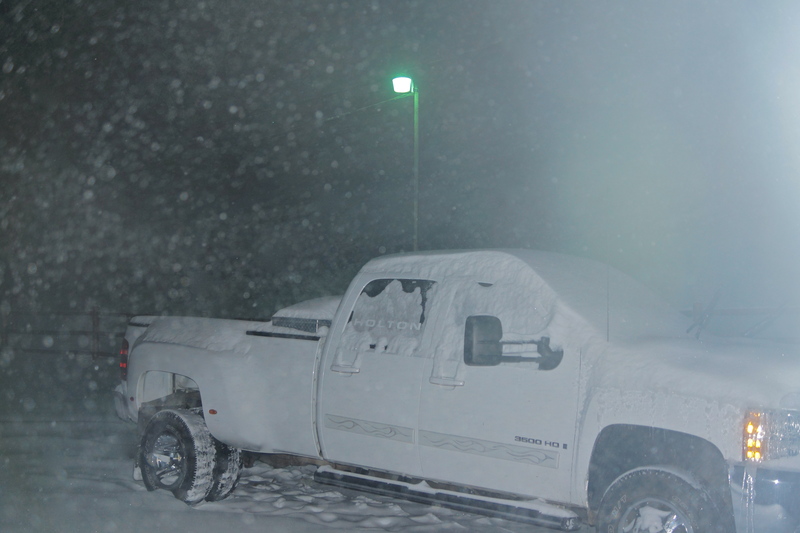 We are in the midst of a snowstorm tonight (Sunday). 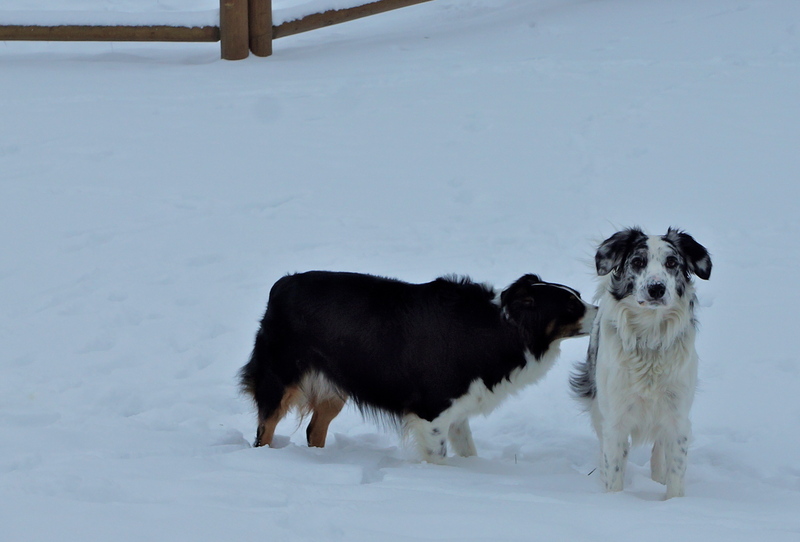 Our Winter has been a bit weird but lots of snow & average cold temps. I am glad I perservered with P SH….if it were not for Sheila & Mary-Ellen I would have given up. I am hoping that your health will improve with each day…and that Purrince also will be healthy with his age…and what a pain that three vets have not been good to you and Purrince…that is stupid and a ridiculous…how awful for you:( I am so sorry! I am thankful for your friends that helped out….thinking of you and sending up prayers…hugs….love you lots and sending sweet kitty loves to Purrince! 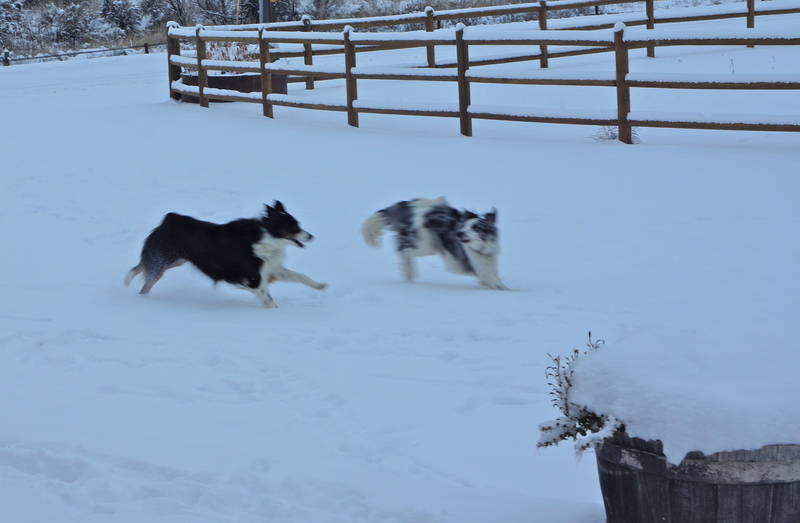 Ellie & Dottie look so happy romping & running in the snow!! And you DO have a lot of snow there HRCG!!! 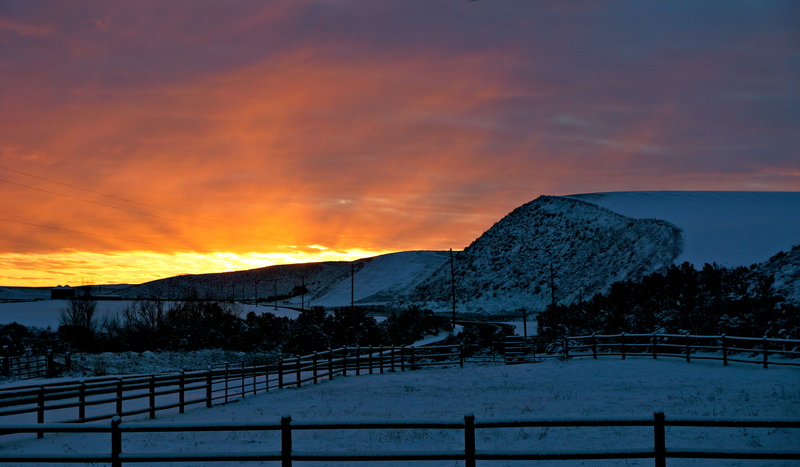 It has been a long Winter here but I do not mind it…..altho’ the shoveling is a bit tricky with lower back issues. I take it slowly. Thank you much MJ! 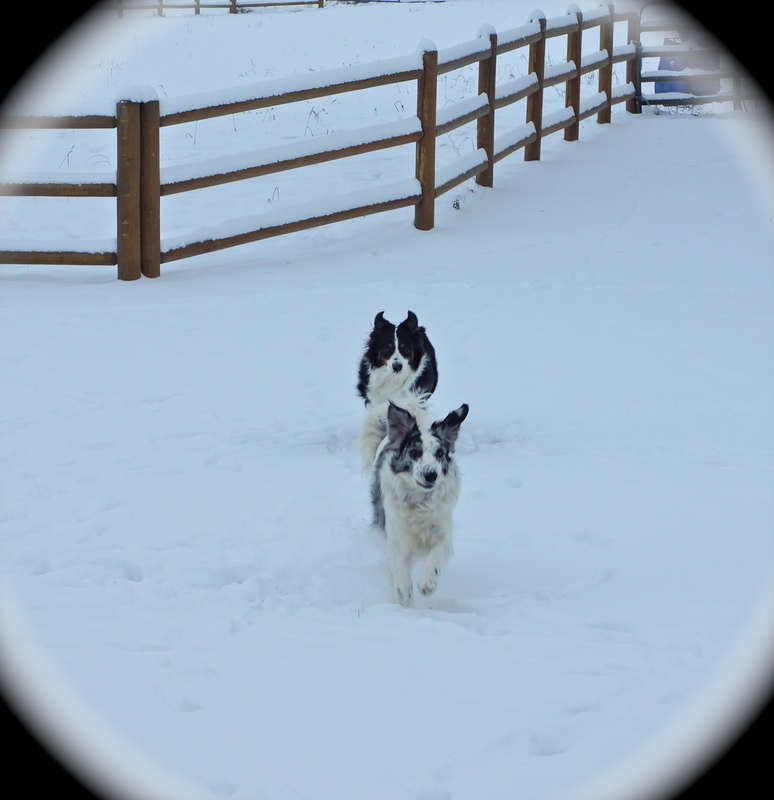 We have had soooo much snow here this year….40″ since December. 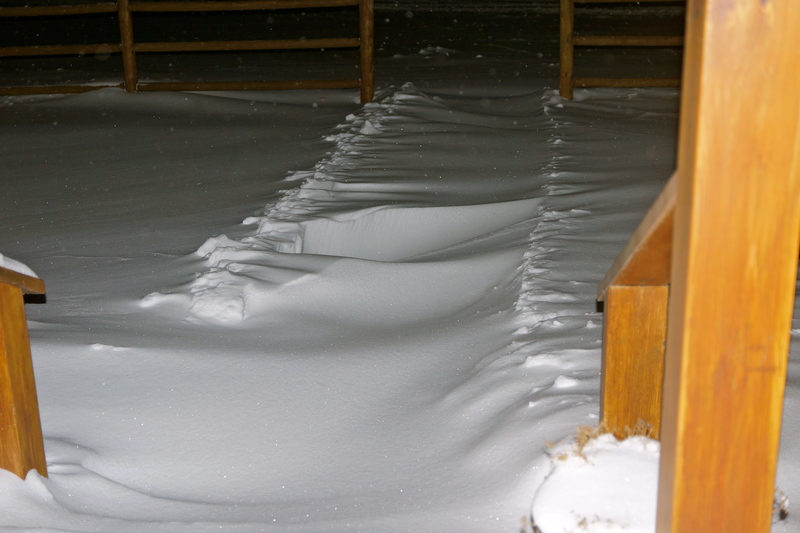 While it has been super cold at times, it has been fun to grab pictures of the mega drifts we had here. 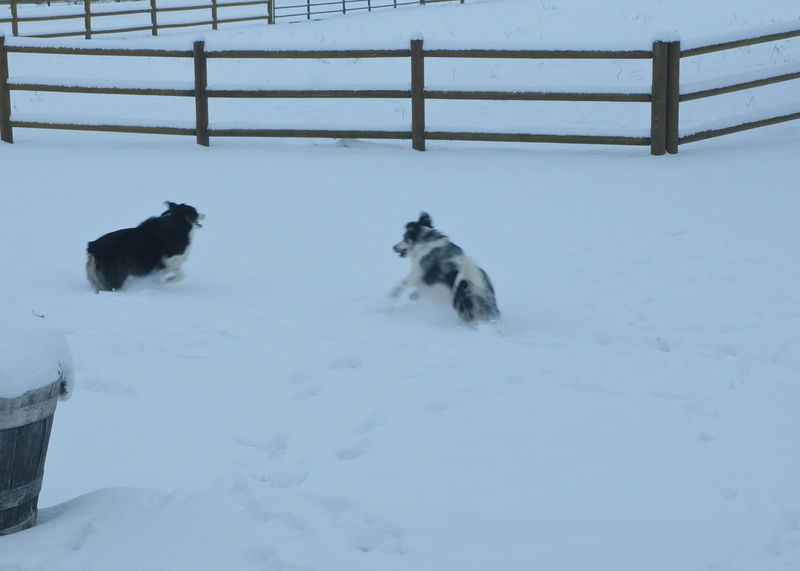 Dotty is a big dog but still a puppy at heart and great for Ellie to play with:) They both loved the snow to play in! 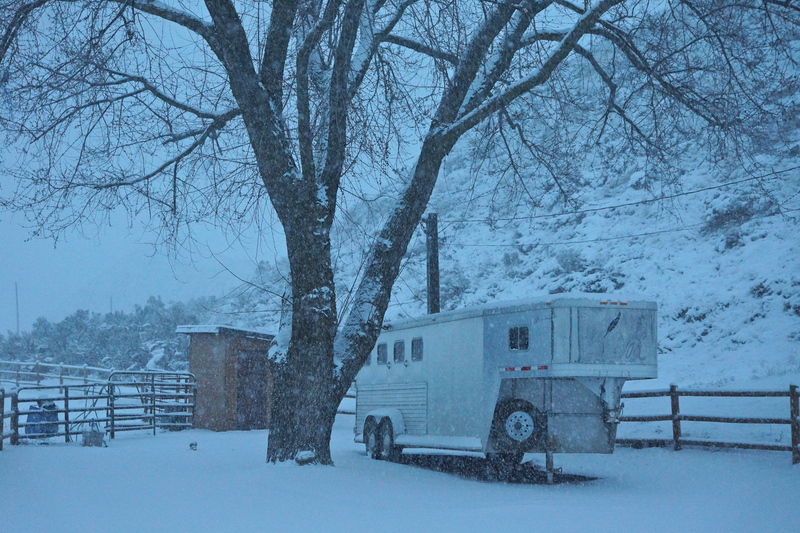 Winter moved in hard and heavy this week. I’m not sure what “normal weather” is any more. But, as Garry always says, “it is what it is” and we might as well just deal with it. At least the snow is pretty! Your snow is VERY VERY pretty!